Brendan Tark, 10 years old, attends Findley elementary school in Portland, Oregon. He has been studying piano since the age of 5. In Fall 2017, he took his first Syllabus exam with the Oregon Music Teachers Association (OMTA) and successfully passed level seven (out of ten levels). 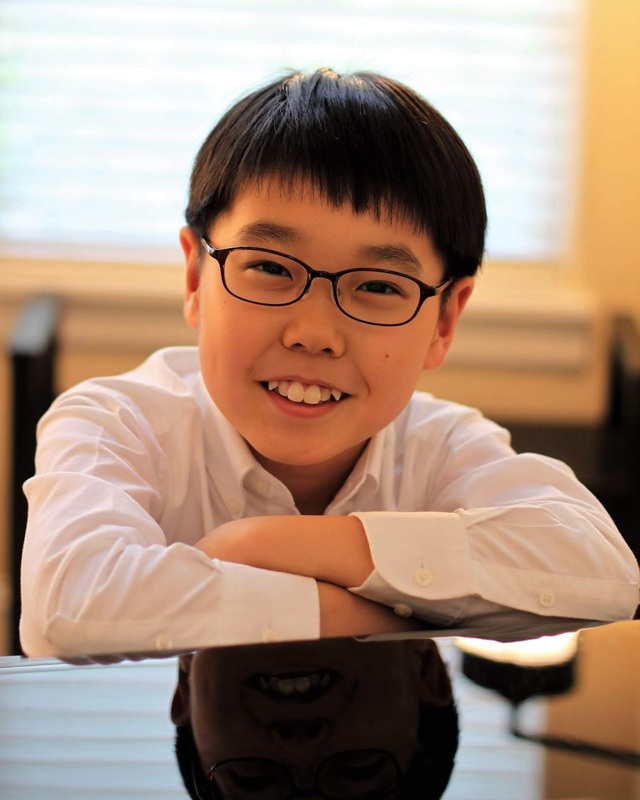 In March 2018, he was selected to play in a master class, sponsored by Portland Piano International and in April 2018, he was invited to perform at a master class sponsored by the Yamaha Corporation of America and Classic Pianos. He also won the Gold Medal in the OMTA Romantic Festival in May 2018. In August, he won second prize in International Best Debussy Performance Competition. In October, he won second prize in the Professional Jury Awards in Glory International Modern and Contemporary Music Competition. Also, he won second prize in American Protégé International Competition of Romantic Music and will play at winners’ recital at Carnegie Hall, New York, in December. In November, he won the First Prize at The International Art of Piano Competition and the Gold Medal in the OMTA Classical Festival. Most recently, he passed the OMTA Syllabus level eight exam. He loves listening to classical music. His favorite composers are Beethoven, Chopin, and Debussy. Other than music, he loves reading and playing tennis.